The city of Taipei, Taiwan has the largest LGBT pride celebration in Asia. It’s scheduled for next Saturday, October 31. 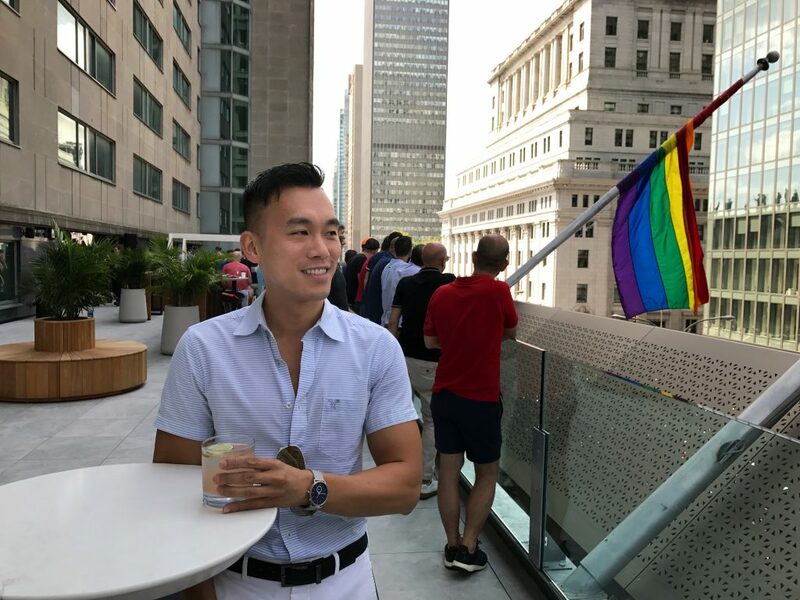 ManAboutWorld has been invited to experience the festival and also see other parts of this very interesting country that is not (yet) popular among US gay travelers. We’ve heard a lot about it already and our Taiwan-born global correspondent Allister Chang wrote about this up-and-coming gay destination for us in November 2012. 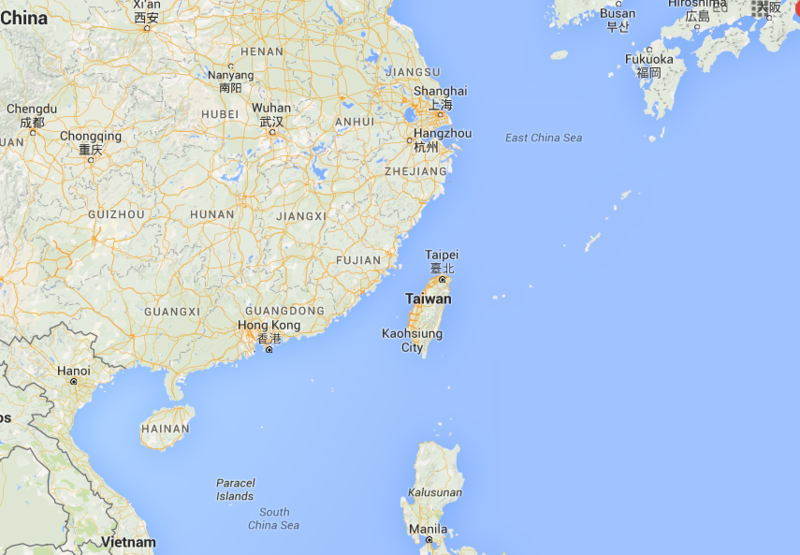 GET MANABOUTWORLD: We last covered Taipei in November 2012. But check back here for when we’ll include it in our magazine again (probably spring 2016). And be sure to check out our digital gay travel magazine for savvy gay travelers by downloading the ManAboutWorld App on the iTunes App Store or Google Play. We support iPads, iPhones and Android devices. There are a few FREE publications in all of the apps and you can click here to register for a FREE three-month subscription. Go on, what are you waiting for! Images: Carrie Kellenberger via Flickr. Map: Courtesy Google Maps. 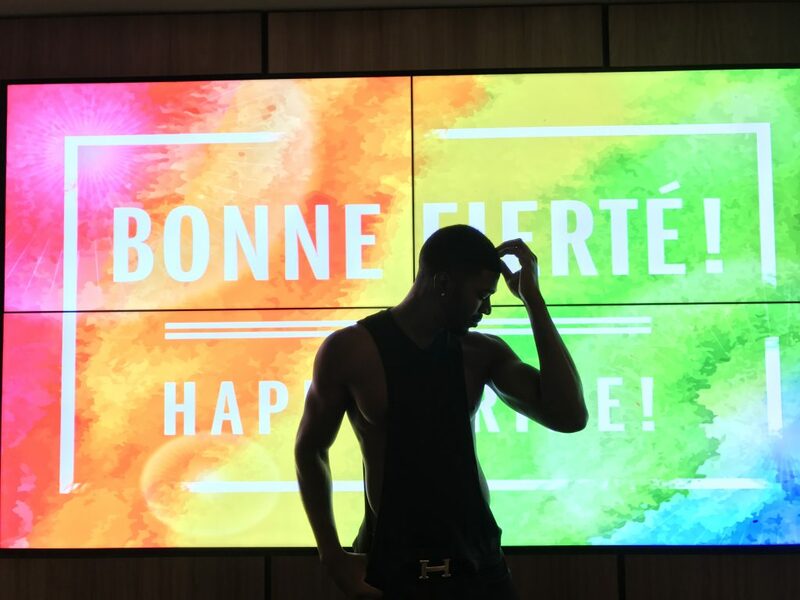 This info-packed gay travel news update is compiled by ManAboutWorld correspondent Ashton Giese who publishes this indispensable digital gay travel news update weekly: GAYography. ManAboutWorld correspondents and gay blogger duo Two Bad Tourists are promoting a contest to win a trip for two to Barcelona as a part of their MyGayPride campaign. You can see this gay blogging pair jumping for joy in Barcelona (right). Learn more about Auston Matta — left in the photo, who makes up one half of Two Bad Tourists (who are good travelers) — here. Read below for information on participating in the MyGayPride promotion and start practicing your Catalan. For more information about the MyGayPride contest, check out the related blog post on ManAboutWorld. Get ready for the 5th anniversary Prague Pride festival in the Czech Republic Monday, August 10 – Sunday, August 16. 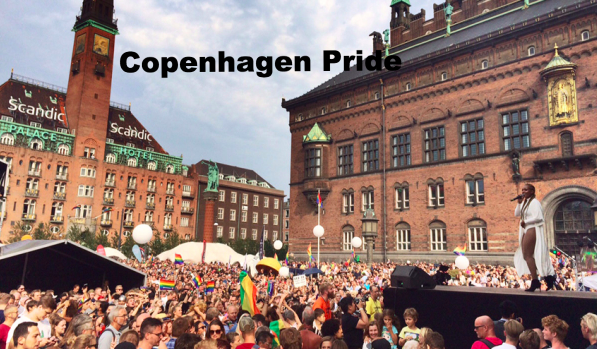 And this years slogan: “We all have a rainbow inside,” inviting everybody, gay and straight, to join the festival and support equality for all. 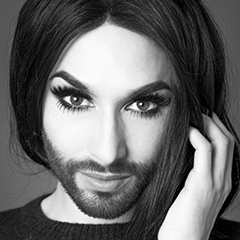 Conchita Wurst, Austrian performer and winner of the 2014 Eurovision Song Contest, will be the main star of the Prague Pride 2015 Opening Concert. 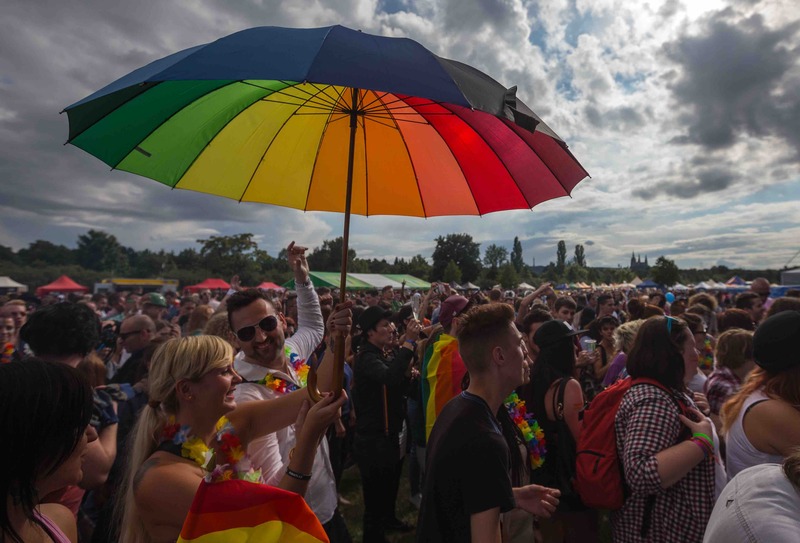 The event will officially open the Pride Village on Strelecky island in the center of Prague on Monday, August 10. Click here for the full program. And here to see more of our Prague coverage. 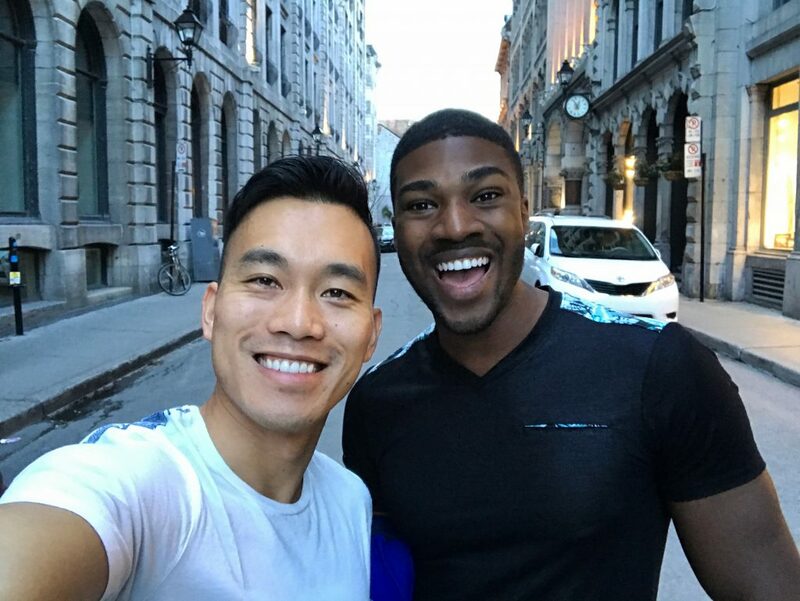 Read our unique digital gay travel magazine for savvy gay travelers by downloading the ManAboutWorldApp on the iTunes App Store or Google Play. There are a few free publications in all of the apps, and you can click here to register for a FREE three-month subscription. We support iPads, Android tablets, iPhones and Android phones. Go on, unfurl your inner rainbow!